 Scott Young, DDS Contents Debbie M.
Debbie was a tongue thruster who experienced serious wear and chipping on her front teeth. She also had decay in the surfaces of her teeth that were right next to each other. 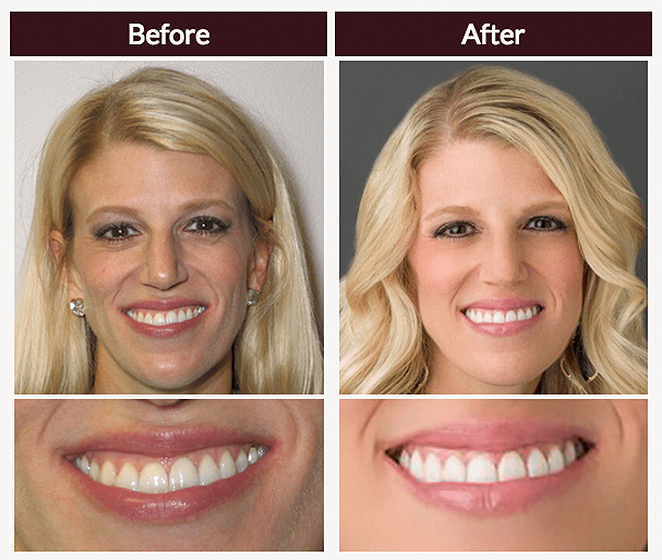 She was also unhappy that uneven gums detracted from the appearance of her smile. She was happy to get a smile makeover in just two visits, and enjoyed the fact that sedation dentistry made these visits more comfortable. She received 11 porcelain restorations, and a night guard to protect these restorations from future damage.